Aaaannd we’re back with another edition of Baby Talk, where we quickly recap the past two episodes of season five of MBLAQ‘s Hello Baby and give you the opportunity to spazz about share your thoughts on what’s been transpiring on the Hello Baby scene. So, let’s take a look at what’s been going with our favorite five daddies and their three gorgeous multiracial children. The quest for a mother runs over into this episode, and MBLAQ is finally able to decide on…. Umma #5 as the new mother of this multicultural family!! 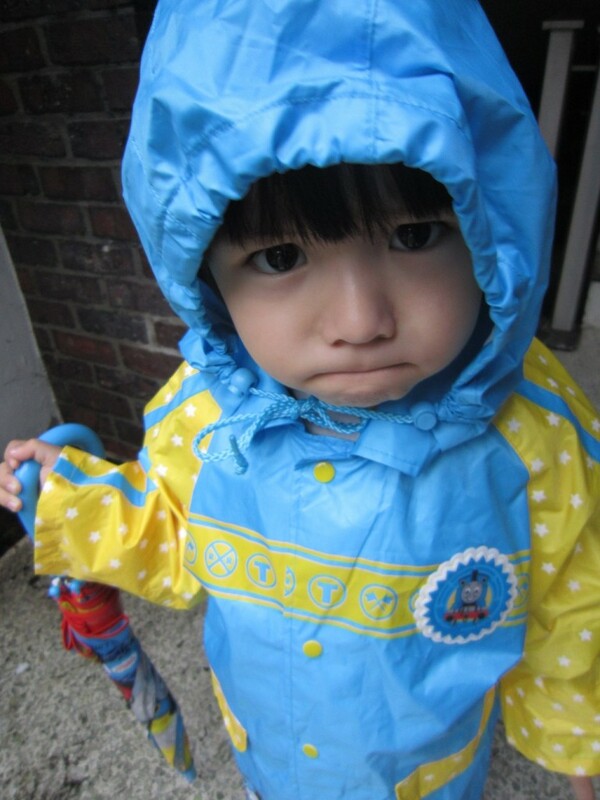 Episode 9: Does the Hello Baby Musical Stand a Chance? If you ask me, the past two episodes have been kind of slow, but enjoyable to say the least. Dayoung’s icy walls are finally starting to melt, and Joon and Mir are finally stepping up their daddy-game. I’m hoping the HB family goes on retreat or vacation somewhere, because the daddy-baby interaction is so much more adorable when the boys don’t look like they haven’t slept in days or tired from other schedules. 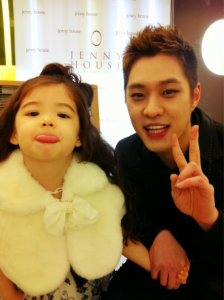 Anyways, get your spazz on in the comments below and let us know what you thought of the past two episodes of MBLAQ’s Hello Baby!